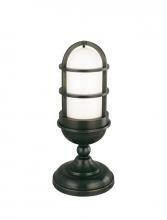 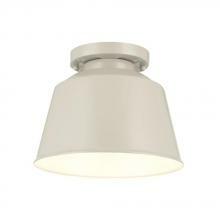 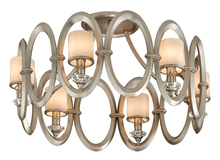 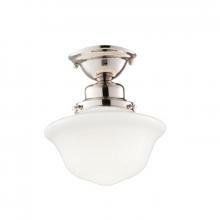 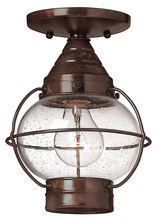 Commonly, the most popular central lighting source for any primary room. 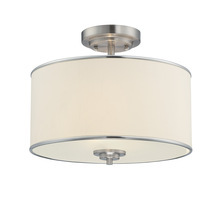 The higher the ceiling, the more popular a semi-flush mount becomes as they can provide extra visual elements that help to establish a more prominent style. 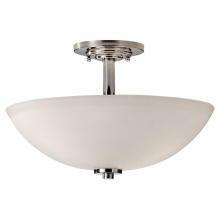 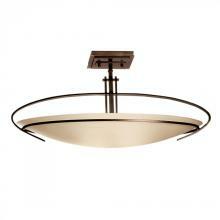 These are perhaps two of the most common ceiling light fixtures as there is a broad range of applications for them.